The sport coat is one of the bedrocks on which mens dress is situated. Carrying a long history of military and sporting associations but in the 21st century it’s also a semantic minefield. We live in an era when titans of industry show a marked preference for cashmere sweatpants and exotic hoodies over the classic business casual uniform. 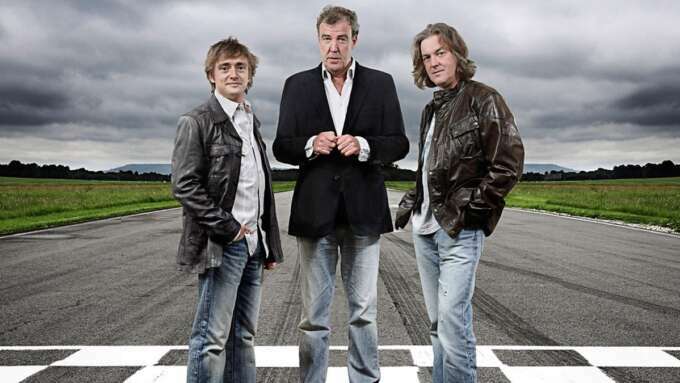 It seems to have been largely left to the traditional and reactionary to carry on the sport-coat’s legacy. This isn’t a new problem, ever since the slow dissolution of formal dress codes in the post-war period there have been attempts to re-frame and re-establish the sport coat and tailoring’s in general status in the dress code. Think of the much maligned attempts of baby boomer executives to put a casual spin on the garment by paring it with washed jeans. Attempts at making the blazer more casual have had mixed results. This problem has become more acute with time, and the wearing of the blazer or sport coat casually can seem stiff, pompous and even eccentric. It brings to mind the kind of people who casual refer to themselves as gentlemen—with all the grating worship of ancient and thankfully deposed class structures that implies. 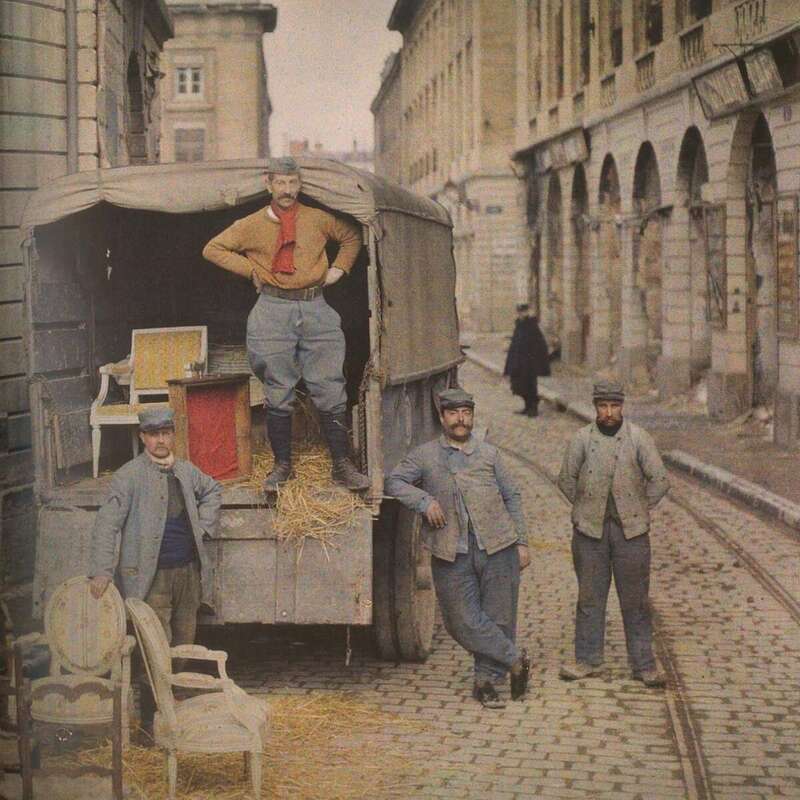 It’s no wonder then that anyone with an eye towards modernity, demurs from embracing the style. Fashion has largely followed suit and on a recent visit to a fairly cutting-edge boutique I was somewhat unsurprised to not find a sport coat or blazer on their racks. It can sometimes seem that tailoring has become the niche pursuit of menswear purists and politicians. As easy as it is to appreciate the beauty and tradition represented by the likes of Drakes of London, tailoring like classical music and art can often seem reactionary. This is no fault of the jacket itself; a good sport coat has pockets well suited for wallets, phones and passports and acts as something of a handbag equivalent for men. 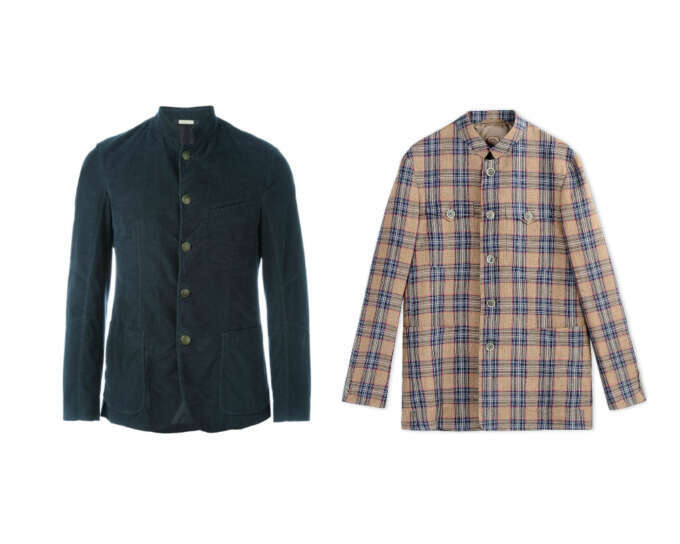 It is at its heart a worthy and utilitarian garment that still makes a strong case for itself in the modern wardrobe. We don’t have to look too far back to see that sport coats were not always the slim, monolithic 3 button model we see today but rather a wide variety of styles designed for cycling, hunting, working and relaxing. 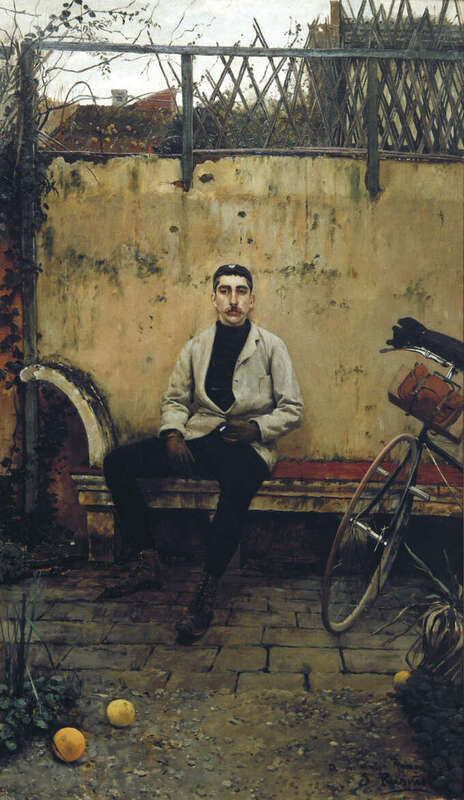 Artist Ramon Casas portrayed in his cycling jacket during the Belle Époque. It makes sense then that certain designers are making efforts to correct this perception of the coat as a relic. 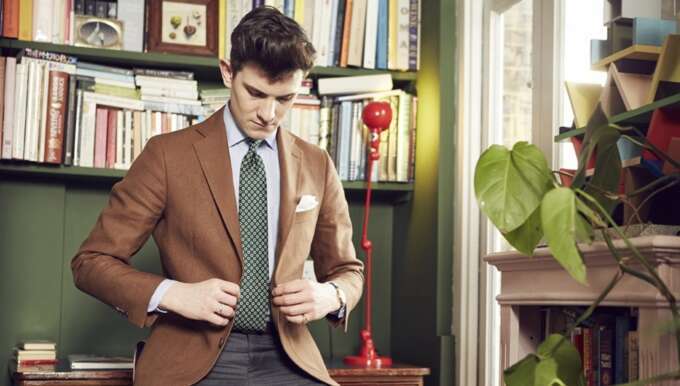 Chief among them is Oliver Spencer whose background in traditional British tailoring makes him a worthy arbiter of the new style. Drawing on 19th century workwear he creates styles in highly textured fabrications and unusual patterns. A standout piece in this seasons collection is the artists jacket, with its asymmetric placket, and deep indigo dyed fabric which looks as though it was taken off the hook from Van Gogh’s bedroom in Arles. Another designer repurposing the vernacular of mens dress is the Milanese Massimo Alba, whose collections feature tailoring in vibrant and unusual garment dyed tones and highly textured corduroy, linens and velvet fabrics. 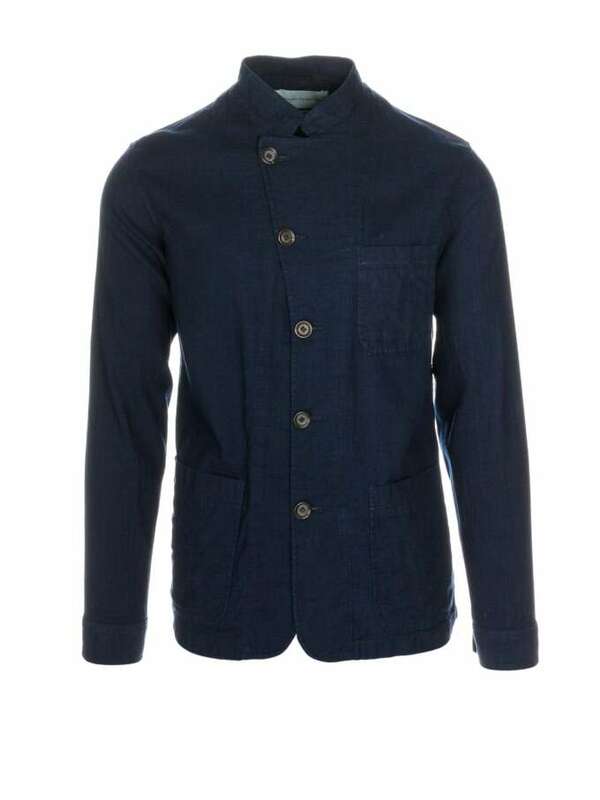 One of his staples is a jacket which manages to recall the high collared 18th century ancestors of the modern blazer and yet carry a feeling of freshness and modernity. The designers desire is to bring a lived in, loose feeling to the stiffness of the traditional styles. His countrymen at the brand Caruso bring the same spirit to their underrated casual line, which approaches tailoring with both humour and panache, a highlight of which is their cycling blazer with its high collar and linen fabrication. Massimo Alba’s high collar jacket and Caruso’s cycling blazer. The designer at the Japanese cult brand Comoli, Keijiro Komori has also approached the blazer from a different perspective—tackling the Western silhouettes with an approach that draws on the traditional flat style of Japanese garments like the kimono or noragi. The result is pieces that superficially resemble their western inspirations built with a relaxed, draped silhouette that is quintessentially Japanese. Two Comoli pieces from Trunk. 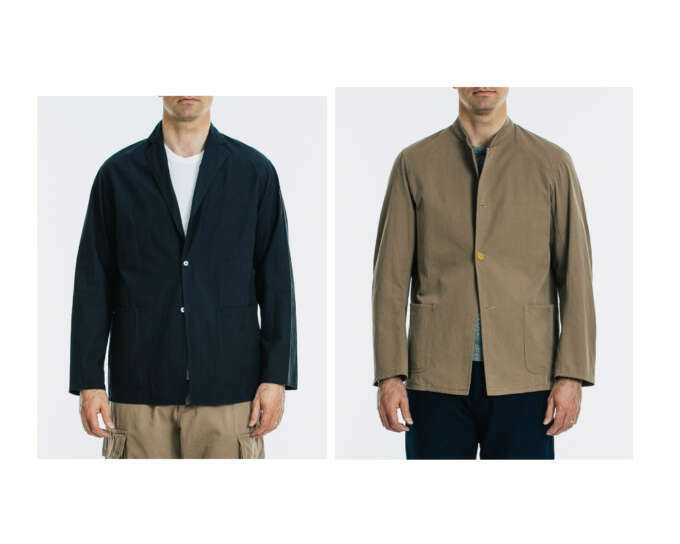 Last but by no means least is the french designer Christophe Lemaire who has been quietly working on a highly stylised and casual form of mens tailoring for many years, with his influence on high street designers recently very noticeable. Lemaire doesn’t seem to feel constrained to draw on the Western canon of dress. His work freely recalls unusual closures on Mongolian tunics or the the distinctive look of Chinese and Indian traditional garments. 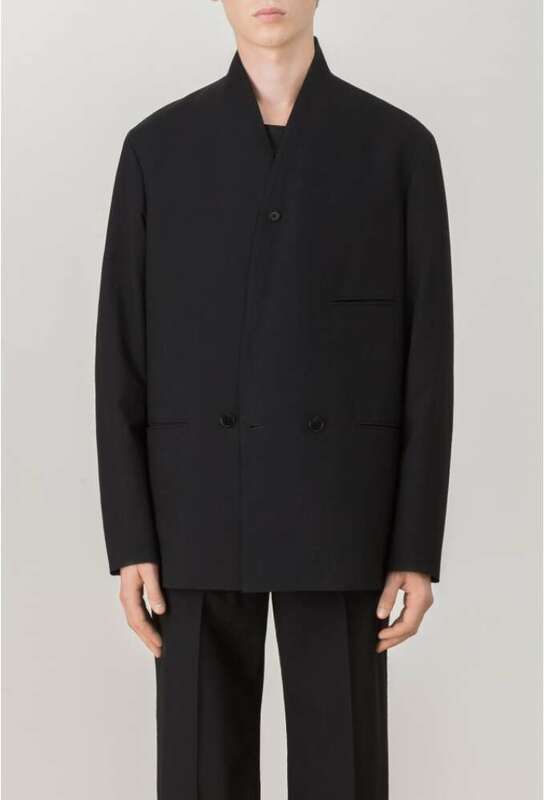 When these styles aired with Lemaire’s somber palette and relaxed fit they make a strikingly modern uniform that seems to speak to the ever more globalised existence we live in while respecting its traditions. Christophe Lemaire's double breasted jacket. If tailoring is to remain relevant then it will need to adapt (as it always has so far) to a world that values comfort, modesty and utility without losing its essence and elegance. These are the designers who we think are best positioned to make that leap.